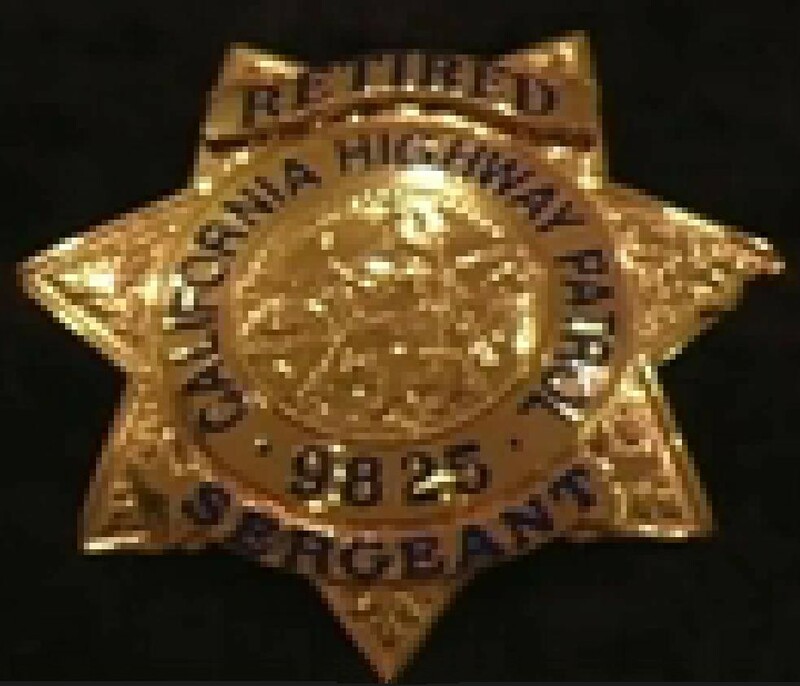 I'm John Meaders, and for 30 years I was with the California Highway Patrol. I received a few awards during my career. 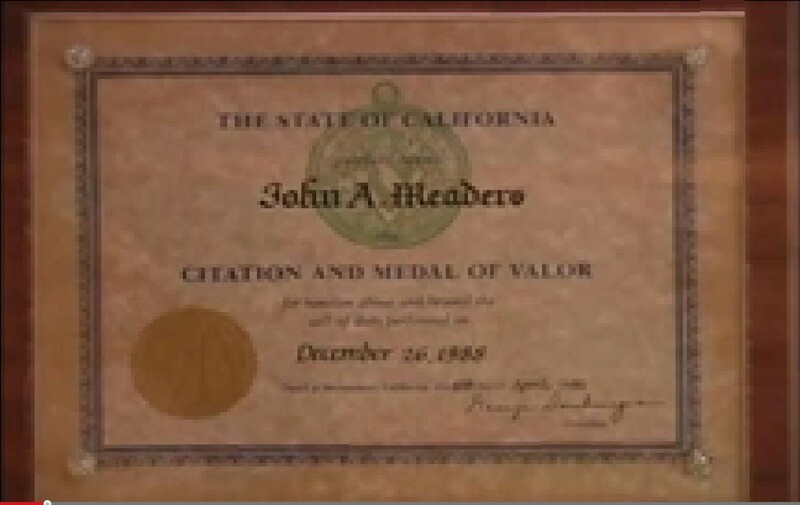 In 1988 I received the Medal of Valor and my name is on the Capitol's wall in Sacramento. In 2009, I received Officer Of The Year while a Sergeant, which is a very unusual honor to receive from the troops. I received 3 other Officer of the Year awards as an officer during my formative years as a road cop. I worked for the C.H.P.s muliti-disciplinary Accident Investigation Team for two years, which is highly respected team of accident reconstruction experts. During active duty, suspects lied to me all the time. The Chairman of the 9/11 Commission said they were lied to by top officers in our own military and others who were not asked to testify under oath. Time is running out to get a real investigation, one that will use subpoena power boldly and follow the evidence wherever it leads. To get this, our country needs help from dedicated members of law enforcement officers from just like you, from homicide detectives and arson investigators, district attorneys and judges, to rank and file street cops and fire fighters. Please review the forensic technical evidence involved, about what really happened on 9/11 with an open yet critical mind. And then take action. While bold actions taken in the action of those fire fighters and police who were killed that day, are called for, even small actions such as forwarding our letter to a fusion center will honor them. We all took an oath to upload the law and the Constitution. We didn't say we would only keep that promise if it was easy.